Fully-customizable invitations that help you spread the good word! 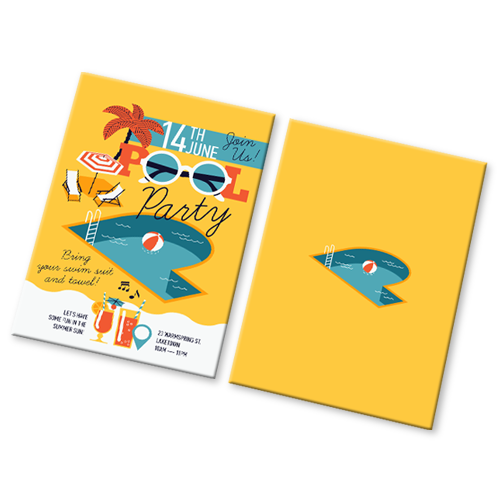 For the happiest moments in life, choose Hotcards Baptism Invitations. Rejoice! Hotcards gives you the best quality Baby Boy Baptism Invitations you’ve ever seen at a price that will both blow your mind, and fit your budget. Making your little baby boy’s special day even more special. 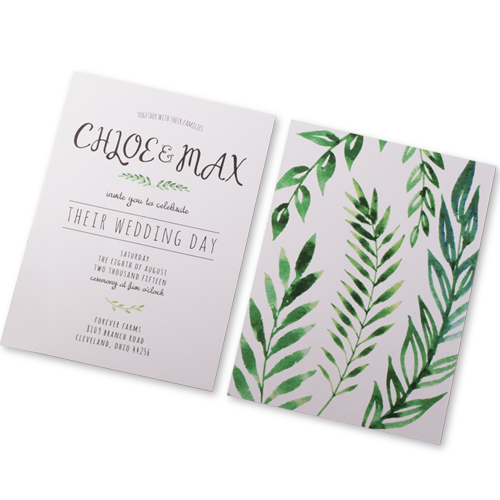 Customize everything from the paper stock to the finishing of your invitation. Easy to spot cards that make remembering your little guy’s Baptism date effortless. Quick and easy way to give your family members a keepsake to hold on to forever. 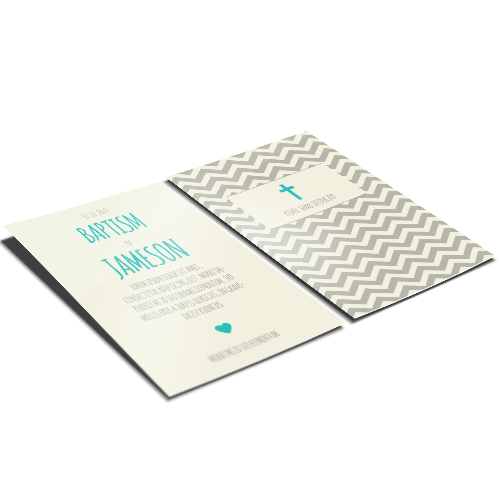 Baptism Invitations with an immediately distinguishable quality and feel. At Hotcards, we specialize in creating the unforgettable.  All of our products are designed, printed, and delivered with your happiness in mind. 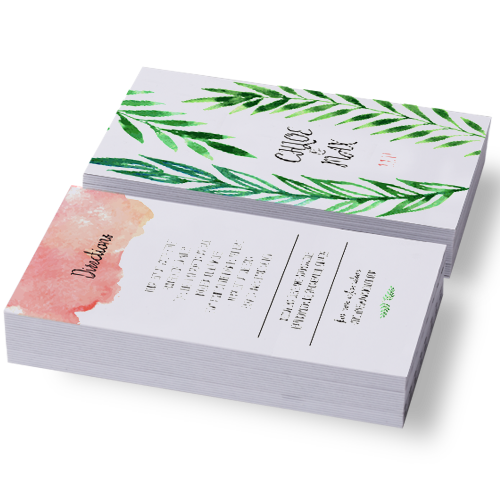 These Baby Baptism Invitations are no exception, when you choose Hotcards you can expect everything you would from a luxury printing provider—except the price. With several paper stocks to choose from, you have the option of hi-gloss, standard gloss, matte and uncoated finishes. Basic Invitations There’s no bad reason to get together when you have custom invitations from Hotcards! Wedding Invitations Our Wedding Invitations draw so much attention, they may upset the bride! Wedding Directions Cards Don’t let your guests get lost! Use our custom Wedding Directions Cards! 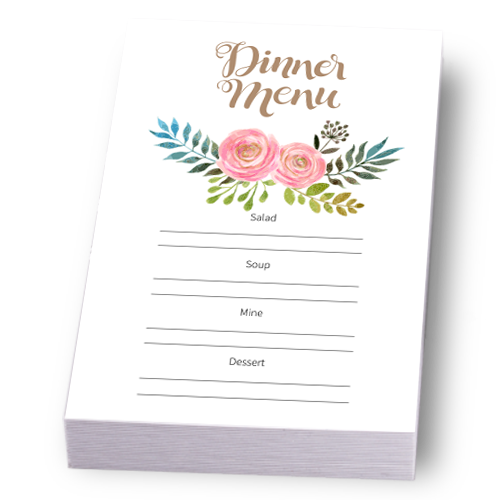 Wedding Menus Send your guests a menu sure to satisfy everyone’s taste buds.